What does summer mean to you? The beginning of booking that needed holiday in Venice, capturing some breath-taking photos of floral and colour madness, being one step closer to freshen up your delightful outfit choices. To me, it signifies weather changes and high time to revamp the gorgeous wardrobe. I casually, turn on music with some much-needed soul, and carefully go through what doesn’t impress me anymore. You know that item you just had to have at one point or another? Well, for the season comes new change. And it is important to ditch what is old and bring in what is new. It is life or death, to make room for the first purchase of the summer: you guessed it, a bag! Whether it is a classic, that gets your heart racing, or a bold tone to showcase your impeccable style. A new bag can make all the difference in your summer outfit. It can make you feel like you are cleansing your soul, and bringing out another part of your awesome personality. Because we are all just to amazing, right? We all know the typical brands that scream our names, every time we pop into social media for a taste. Chanel, always a classic. Gucci, seems to be on trend at the moment. And of course, Hermes, which most people couldn’t give a kidney away to possess. But, what about those brands no one talks about that much? Don’t they deserve recognition and love to? Take a step, in the right direction and check out these top 5 most underrated designer handbags. This just might make your start to summer that more electrifying. In June 2000, Ghesquiere introduced the First bag, which was fallowed, eighteen months later, by the City, the much-admired, zippered, top-handled tough-chic no nonsense bag for which style-setters went wild over. It was a fresh design, that stood out in a good way. Not only is it perfect for travel, but it resembles a bad girl biker jacket in the shape of a bag. How cool is that? Till this day, it is still a popular style and really one of my favourite underrated bags. The City, comes in a variety of different leathers, colours, and sizes. You can find just the right one to suit your style. 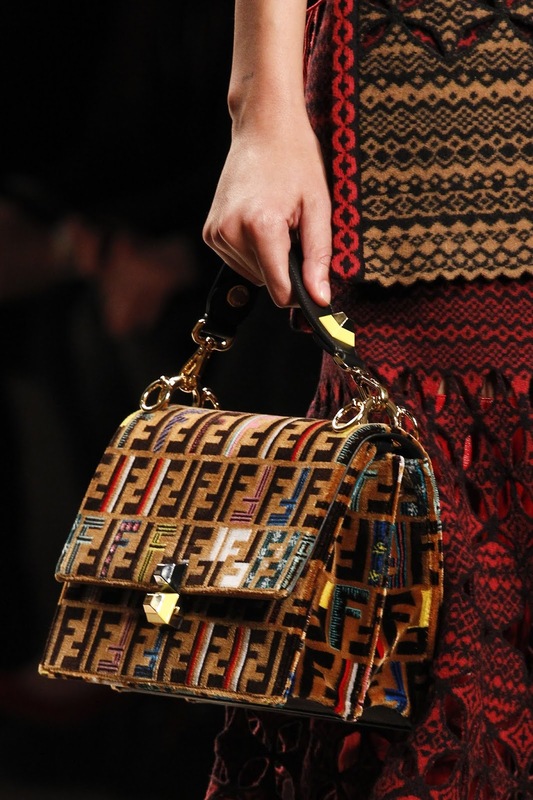 In 1965, Karl Lagerfeld’s collaboration with Fendi began. The genius designer, wanted to create a more fun and youthful approach to the label to bring in a more playful attitude for consumers. Lagerfeld had a few much-needed tricks up his sleeve. 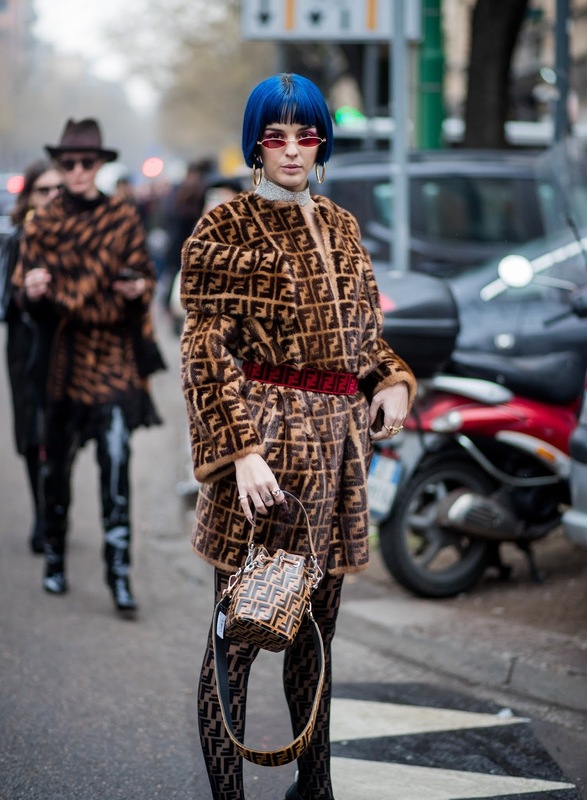 He grabbed a piece of paper and designed the iconic Zucca, or Double F.
Even now, this retro style from Fendi has been popping up everywhere and still giving off a fun vibe. Besides the Zucca print, the brand has so many other chic styles to pick from. 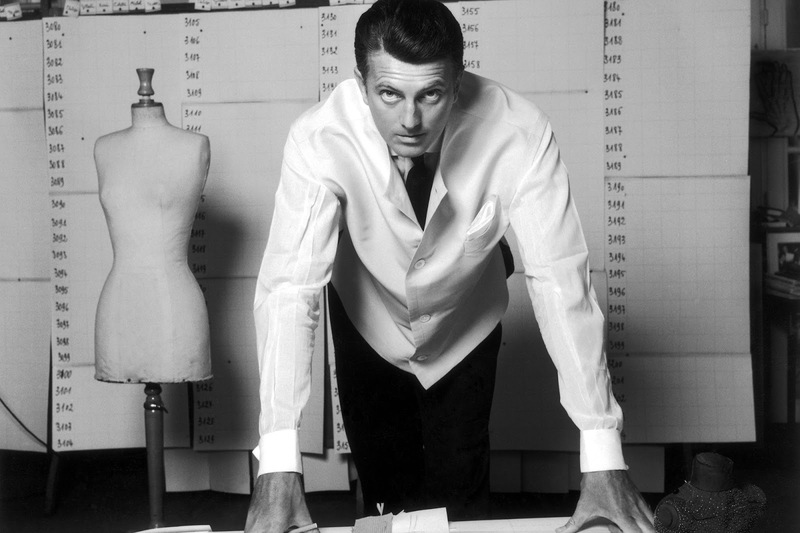 Hubert de Givenchy was tall, elegant, and had the most beautiful hands. He could create the most delicate things. His kindness, to everyone and his generosity is what made this man a true legend of his craft. His label is not only legendary, but it packed a punch with some edgy and elegant pieces. His bags are always belle, and know how to work their way into anything you wear. 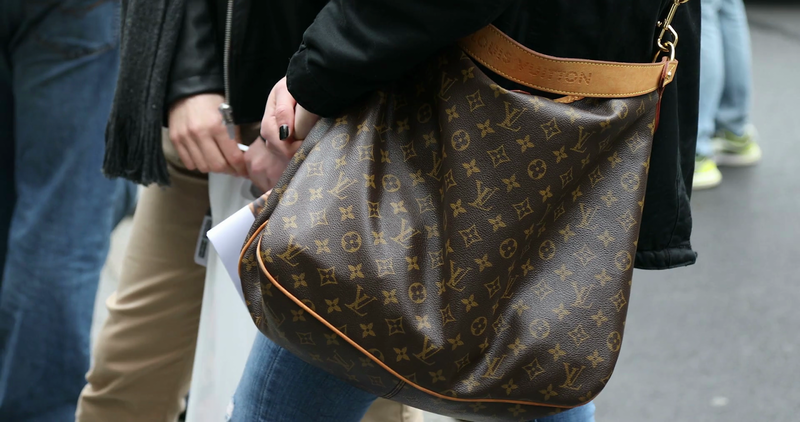 Louis Vuitton has been around for decades, and has a variety of styles to pick from. What makes this French brand so appealing, has to stem from its history. But another obvious attraction has to be the retro appearance. 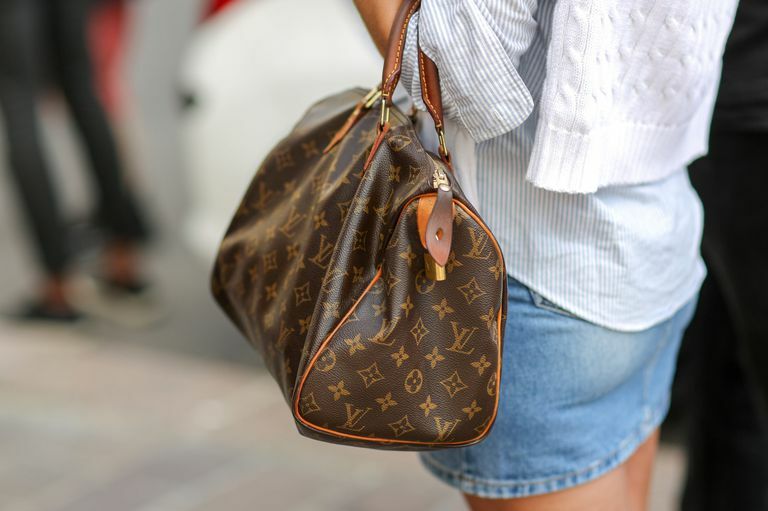 When used often, your LV bag changes and becomes vintage and oh so chic to the eye. It has that casual feel, without looking like a hot mess. The monogram is so noteworthy, you can see it from far away. This can either put you off, or make you wish to know more. If you are looking for a great hobo bag, or cross body, Mr Vuitton has you covered. I know Dior tends to be considered a classic, much like Chanel. But it seems to be not as popular on the designer bag addiction scale. So, what made this name come up? It all started when Dior kept their classic bags and mixed it up with the Diorama bag. 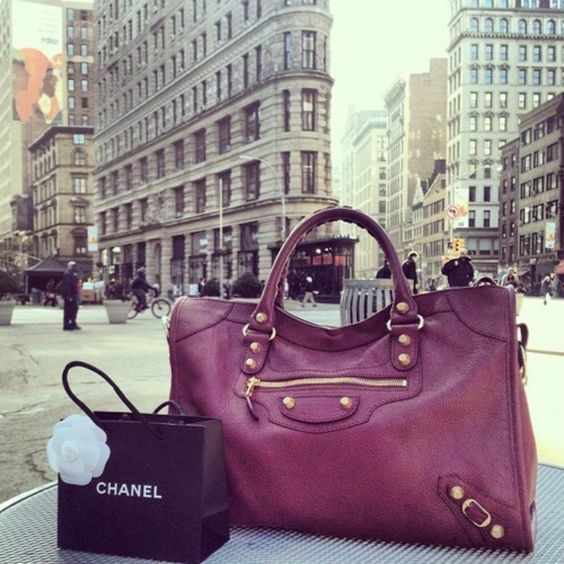 Not only is this bag really pretty, but it makes you feel elegant while still being really modern. The features give it this hard exterior while still looking ravishing. You can wear this bag while you’re out shopping, then turn around and rock it with a cocktail dress for a truly elegant dinner. 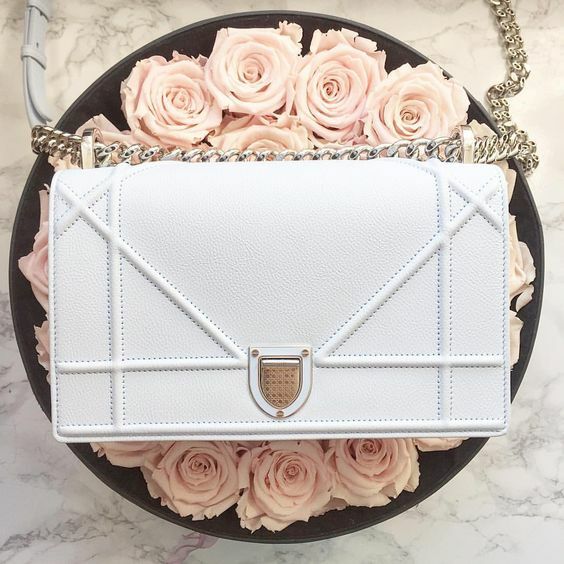 If this style isn’t for you, Dior has so many other designs to get your handbag pallet satisfied. These underrated bags are so perfect for just about anyone’s style. How can you not resist these beauties? Which brand do you love? For affordable high-end luxury, check out Fashionphile.